Former builders model loaded with crown moldings and extra mirrors. Freshly painted. Newer carpet. New Central air in 2017. Master has nice sized walk in closet. 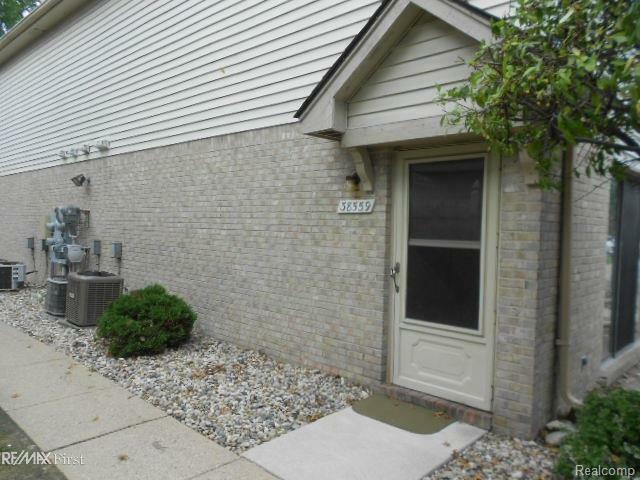 Carport #33 comes with unit, plus parking spot #33, guest parking right across from unit. All appliances are included. 1 Year home warranty comes with unit.